The Minneapolis-based musician has put in his time as a versatile composer, arranger, producer, and collaborator, working on shows like NBC’s “The Voice,” playing alongside Ben Rector, Gene Simmons, Questlove, The Blind Boys of Alabama, Bootsy Collins, Blake Shelton, and most recently joining with the fast-rising funk band Vulfpeck as a touring and session guitarist. His expert playing and diverse influences have kept him in demand around the world and around the clock, but he remains loyal to his Midwestern home. 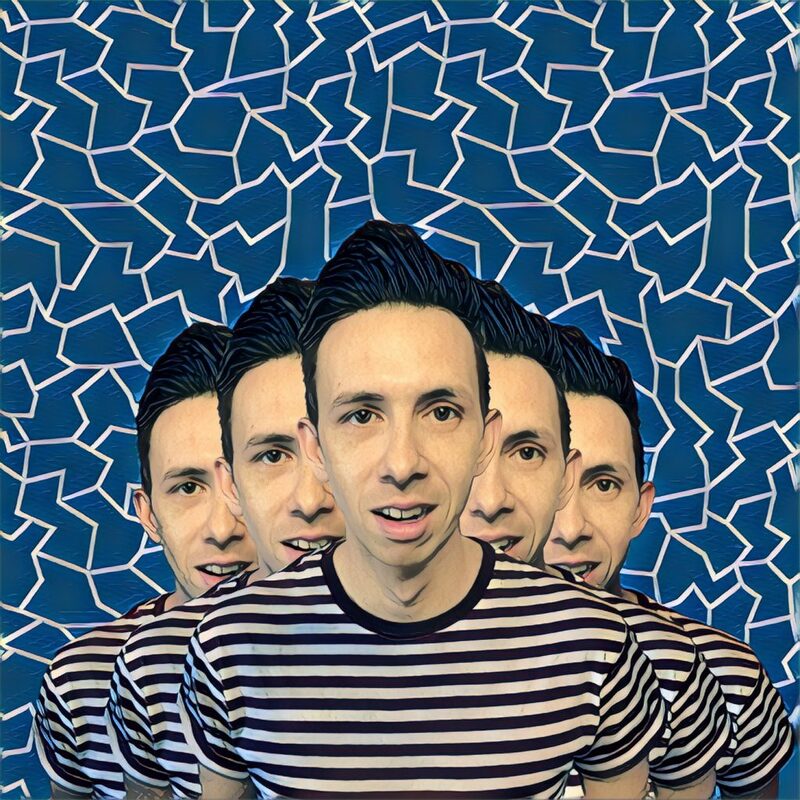 Dubbed “the most famous Minnesota musician you’ve probably never heard of” by Minneapolis’ The Current, Cory Wong is finally preparing to jump into the spotlight with his new album Cory Wong and the Green Screen Band. The record was composed and produced with a massive all-star cast of featured musicians, including Antwaun Stanley, Cody Fry, Steve Goold, Ian Allison, Michael Bland, Sonny T, Kevin Gastonguay, Darnell Davis, and the Hornheads horn section. Cory Wong’s remarkable synthesis of the MPLS SOUND with his own brand of funky multimedia and unique visual aesthetic has reached its apex with this forthcoming release, which finds his Stratocaster chops spotlighted amongst the expert production, both video and audio. Produced in Minneapolis, the album tracks were recorded simultaneously with the footage that goes on to form the remarkable centerpiece of the Cory Wong visual experience. The Kickstarter pre-order for Cory Wong and the Green Screen Band launches on August 24, with the album set to release in full on September 22. Supporters of the Kickstarter can pledge to receive exclusive rewards, like t-shirts, signed CDs, and tickets to the PIZZA PARTY Cory and the band are throwing in Minneapolis. Higher reward tiers include offers of overdubs and tracking by Cory Wong on a supporter’s music, private guitar lessons, and at the highest level, one of the actual guitars used to record the album.